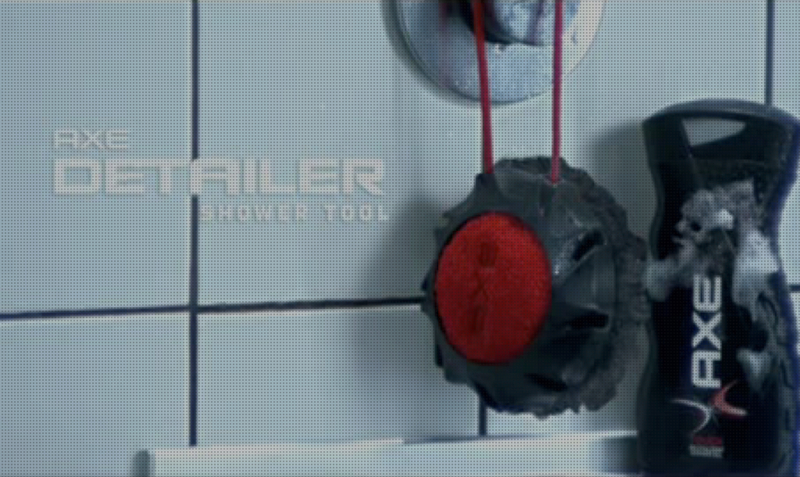 The Axe Detailer Shower Tool invented a new category of male shower implements and though many have tried to imitate its success it continues to be the market leader. The Detailer was our first design project for the Axe brand combining consumer insight work, blue sky ideation and material innovation. 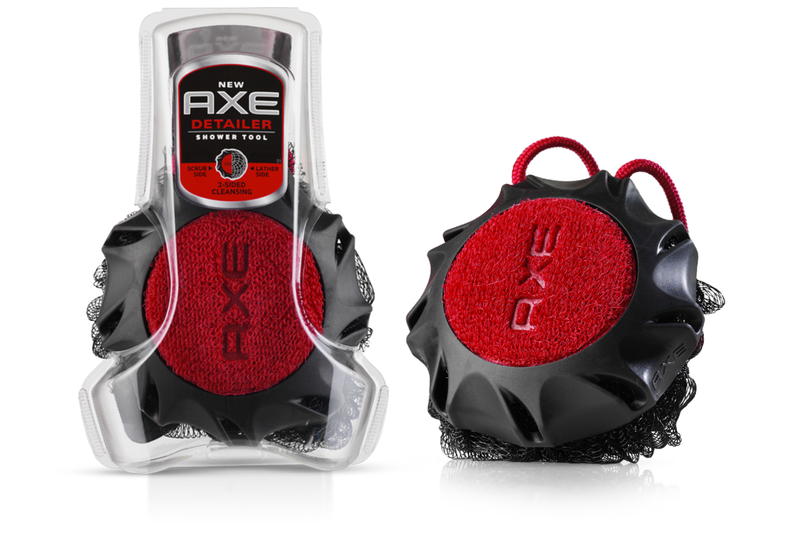 Axe had two goals, they wanted to grow body wash sales and also convert bar soap users to Axe BodyWash. 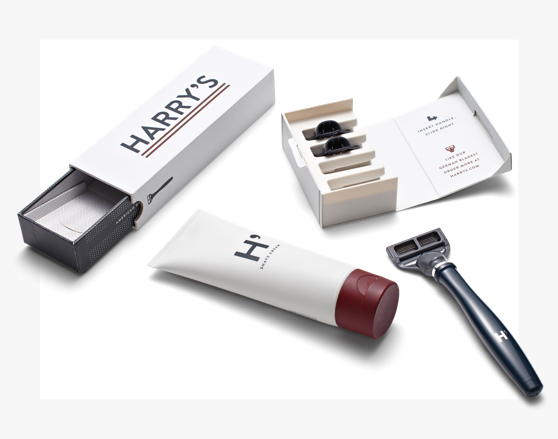 So, Unilever came to us to develop an implement that would grab the attention of current Axe users and also convert non-users to the brand. With a wide open brief and a brand with a cheeky personality, anything was possible. Previous research had shown that bodywash is most efficacious when used with an implement such as a pouf, loofah or sponge. The problem was Axe Guys wouldn’t be caught dead using a frilly pink pouf. We began by doing our homework. Our internal team showered with every implement we could find in the market, along with a lot of things which shouldn’t really be taken in the shower - dish brushes, car cleaning cloths, kids toys - you name it. We cast a wide net looking for inspiration. The learnings led to a wide initial concept exploration which was subsequently refined through a mix of renderings and prototypes. Eventually we got the Axe Guys involved again to hear their thoughts and finally the lead concepts were put through large scale consumer home use tests for validation. Having such a “gamechanger” product presents challenges on how best to approach the packaging design. Through further consumer research we learned that guys wanted to to be able to see, touch and feel the product which led to the minimal clamshell design that it still uses today. The Detailer combines an ergonomic TPR grip for improved control, specially constructed netting for lather generation and an extra scrubby surface for, well, those times when it’s needed. Those features, combined with its overt, masculine styling gave the Axe Guys permission to play in the shower - and they certainly do. 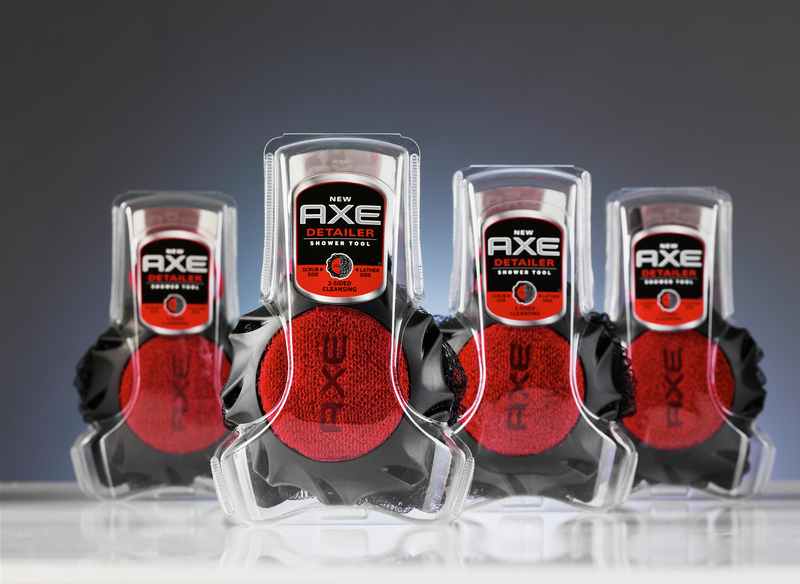 It was a success right out of the gate, becoming the number one selling Axe SKU within 6 months - and it achieved its goal of increasing bodywash sales to boot. Originally only available in the US it has expanded to over 14 countries and has currently sold more than 28 million units. 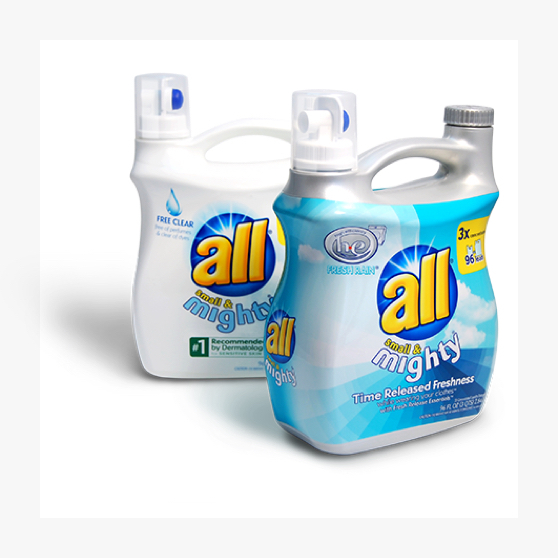 Our journey started in the shower and ended on shelves all around the world.